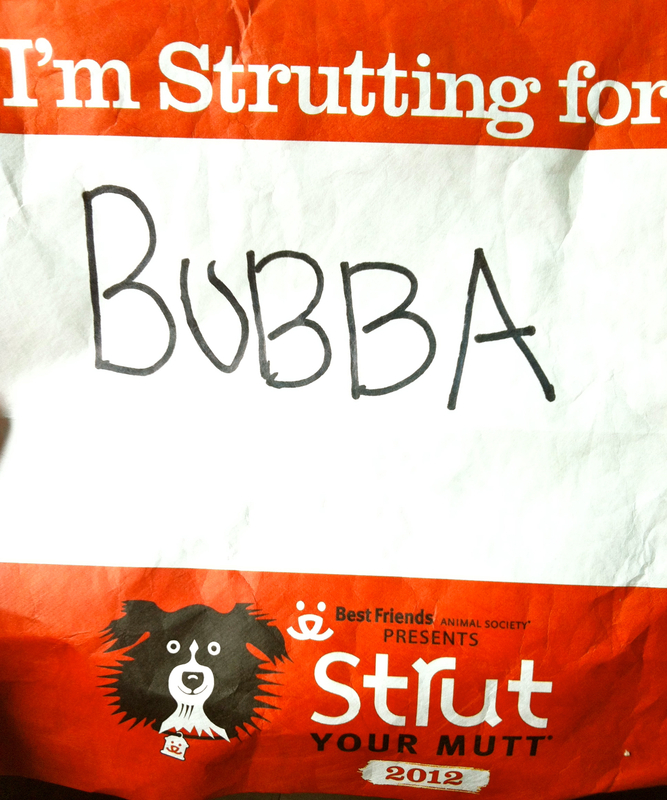 Are you Ready to Strut Your Mutt? Do you live near the DC/VA/MD area? If so, you do not want to miss this! Get ready to Strut Your Mutt in Baltimore for homeless pets! Mark your calendars! Best Friends Animal Society’s 2nd Annual Strut Your Mutt in the Baltimore area will he held on September 21st. Strut Your Mutt is a leisurely fundraising dog walk followed by a doggie-themed festival that includes pet contests, photos, treats for your dogs, fun activities, refreshments and more.
. Check-in and onsite registration will begain at 9:00am and you can start Strutting Your Mutt at 10am. You do not want to miss this! 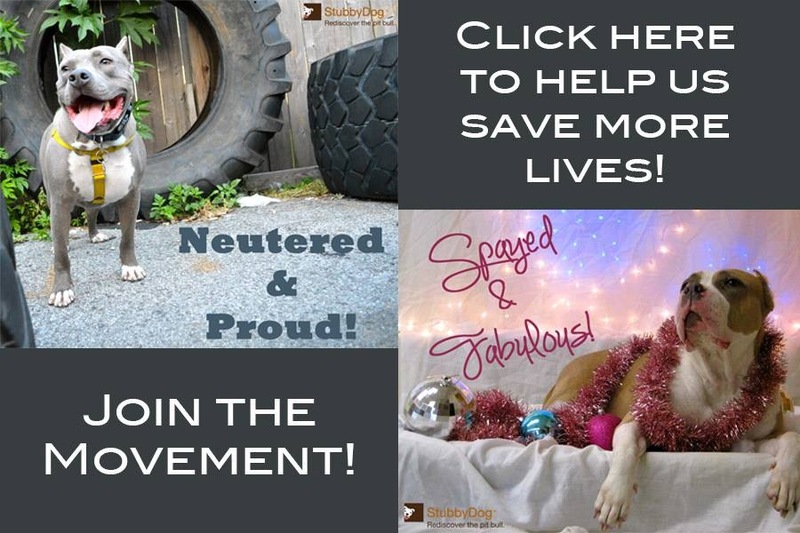 Not only will you be helping raise money for your favorite local animal welfare group or for Best Friends Animal Society, you’ll be playing an active role in brining about a time when there are No More Homeless Pets. Count us in! And guess what! StubbyDog will have a booth set up with lots of fun surprises! So make sure to come by and check us out! You can stay connected to all of the Strutters at Baltimore/DC’s Facebook event page here. 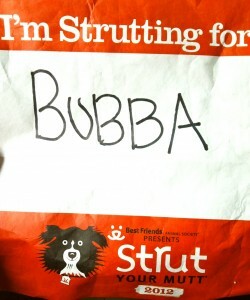 Who will you Strut for? I am unable to have A DOG AT ALL where I live now but as a 59 yr resident of Prince Georges County who had to give up her baby due to BSL I wish I had a dog to strut! If so I would strut for Rosco. My beautiful boy that those jerks in PG co. caused me to give up to save his life… since I saved him from a dog fighting ring it was the second time his life had been spared due to ignorance.